We're constantly on the search to help communication professionals like you find solutions to common challenges in the workplace. 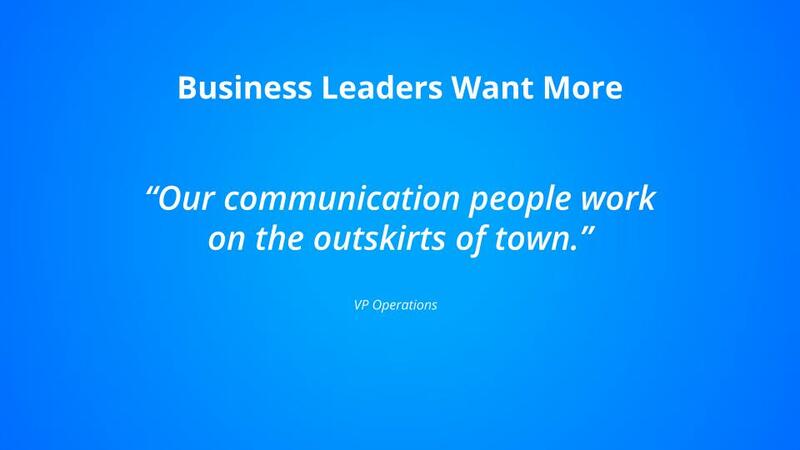 That’s why we partnered with international IC Leader, Jim Shaffer, for a webinar to learn how to produce internal comms that create measurable outcomes and business value. Jim presented ideas on how to create communication strategies that focus on improving business results to generate a return on investment. He shared stories of internal communication pros who followed his recommendations, measured the results, and increased the size of their seat at the table. If you missed it, don’t worry! We compiled everything that you need to know in a less than 3-minute read below. Manage communication as a system that includes what leaders say and do, what systems and processes communicate and what formal channels communicate. Understand that formal channels have little ability to drive results without leaders and systems and processes. 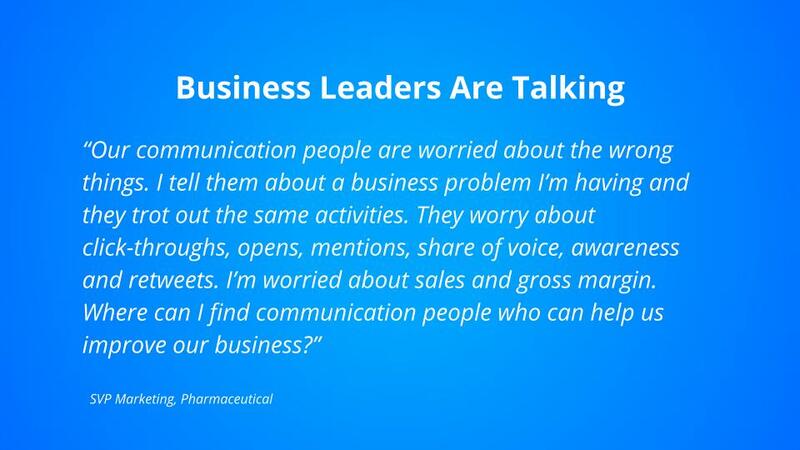 Manage communication to help execute the organization’s business strategy rather than just sending stuff out. Focus on eliminating communication breakdowns that impede performance. Communication breakdowns include mixed messages and inaccurate, slow-moving and missing information. Build competencies, especially those needed to develop leaders, manage large and small scale change, serve as a strategic adviser and improve financial and business acumen. 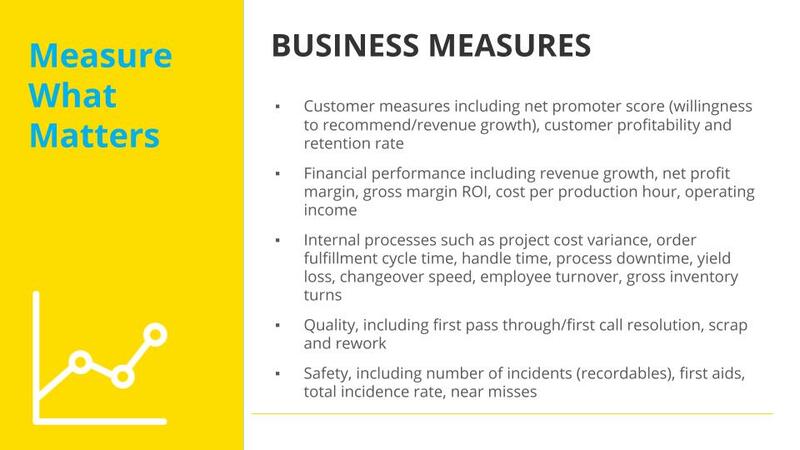 Measure what matters to the business, including quality, service, costs, speed, sales and safety. 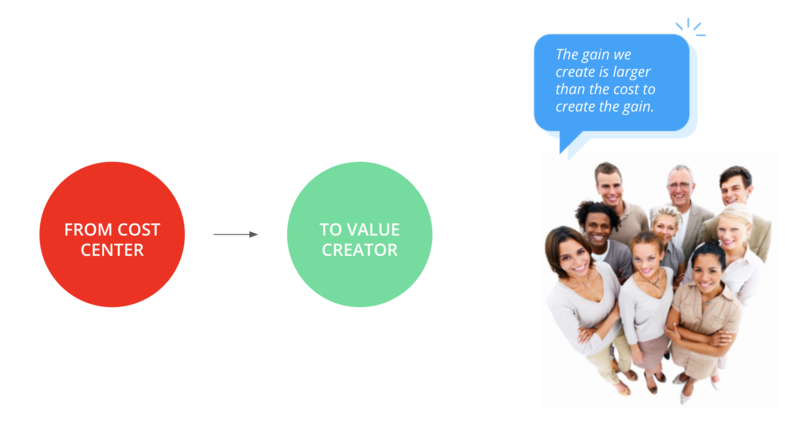 Business Goal: Become a Value Creator. 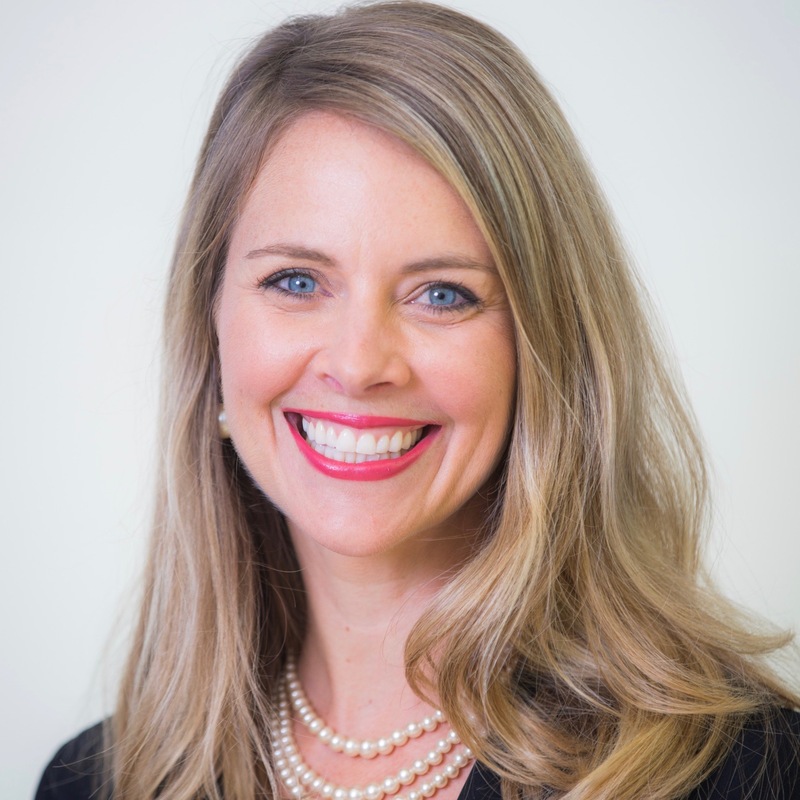 In order to grow professionally and to grow outcomes, Shaffer says that internal communication professionals should move from a cost center role to a value creation role by creating gains that are greater than the cost to create the gains. Manage every communication initiative or project as a business. Shaffer's model for guiding the management of a communication system is a good one for those looking to make change at work. He says that analyzing the sources of your system is the primary step to gaining control of your outcomes. Leaders typically make up almost two thirds of communication impact in his model while systems and formal channels comprise the remainder. The next step within the system is making sure that employees understand the business case for improvement, how they can influence the business strategy implementation, and why it’s in their best interests to succeed. The information communicated should enforce decisions and drive actions to produce business results... and success! Managing your communication system is important. Make sure you are doing work that improves business results and adds value. 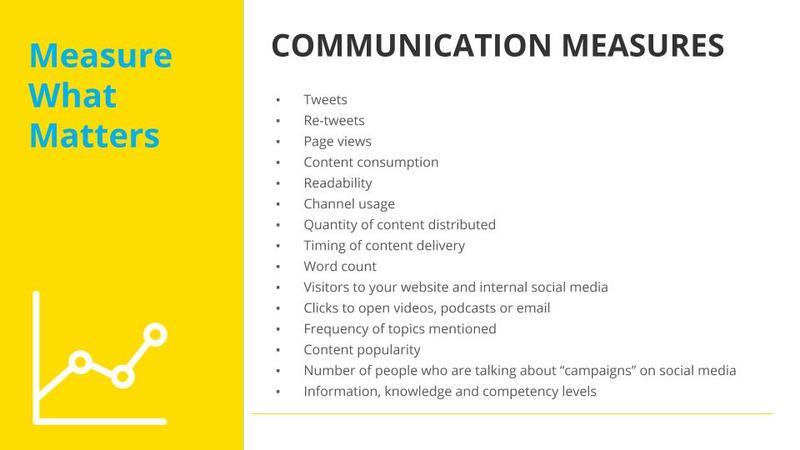 Shaffer says that typical communication measures such as clicks, tweets, shares, and views tell you nothing about the state of your business. In fact, you could improve all of those measures and still go out of business because they don’t drive the business. However, he says that the more important measures are business-related, including customer profitability, revenue growth, quality, and safety to name a few. Few leaders understand communication measures and their impact, says Shaffer. 3. Produce Results and Value. Shaffer doesn't want other communication professionals to work "on the outskirts of town" as claimed by one business leader. He firmly believes that internal communication pros should have a seat at the table, but he also says what matters most is what you do at the table. Business leaders will continue to welcome communication practitioners to the table who create business results and add value. Do you want to make a difference with your work?